ငရုတ္သီး ေဆာ့တို႕ အႏွစ္တို႕ကေတာ့ ရွင္းတာမို႕ မေျပာေတာ့ဘူးး! ဟင္းထဲထည့္ခ်က္ဖို႔ ေထာင္းတဲ့ ငရုတ္သီးေတာင့္ကို ဆားနဲ႔ ၾကက္သြန္ျဖဴထည့္ၿပီး အညာေထာင္းလိုေထာင္းရင္ အက်က္မႈန္႔ကို ေထာင္းတာထက္ ပိုႀကိဳက္တယ္..
ငရုတ္သီးအရွည္ေတာင့္ကို ဆီနဲ႔ေၾကာ္တာ.. ေလွာ္တာလည္း ႀကိဳက္တယ္.. ဒါမယ့္ အေညွာ္မခံႏိုင္ပုစ္..
As of August, 2013, Guinness World Records stated that Smokin’ Ed’s Carolina Reaper® is officially the world’s hottest chile pepper. Originally named the “HP22BNH7”, bred by cultivator Ed Currie, who runs PuckerButt Pepper Company in Fort Mill, South Carolina. Heat oven to 375°F. Line cookie sheet with foil or cooking parchment paper. Soak toothpicks in small bowl of warm water to prevent burning. In small bowl, mix cream cheese and chives. Spoon mixture evenly into chile halves. Cut each bacon slice crosswise into thirds. Wrap 1 piece of bacon around each stuffed chile half; secure with soaked toothpick. Place on cookie sheet. 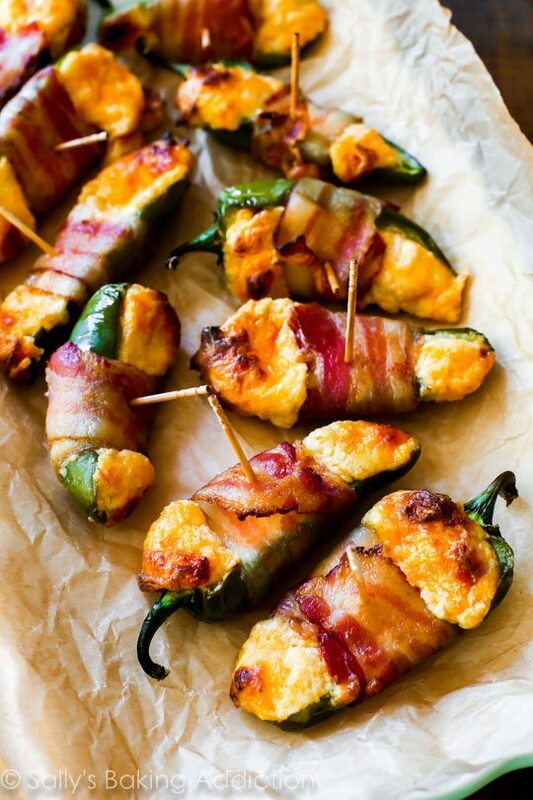 Bake 25 minutes or until bacon is crispy and chiles are tender. Serve warm. ျငဳပ္သီး အစပ္စားရင္ က်န္းမာေရးအရ အဆီ က်တယ္ ဆီးခ်ိဳ ေသြးခ်ိဳ မျဖစ္ဘူး..
အဲ.. မႈိတက္ေနတဲ႔ ျငဳပ္သီးေျခာက္ကေတာ႔ အသည္း ကို ထိခ်ုက္နိုင္ပါတယ္တဲ႔..